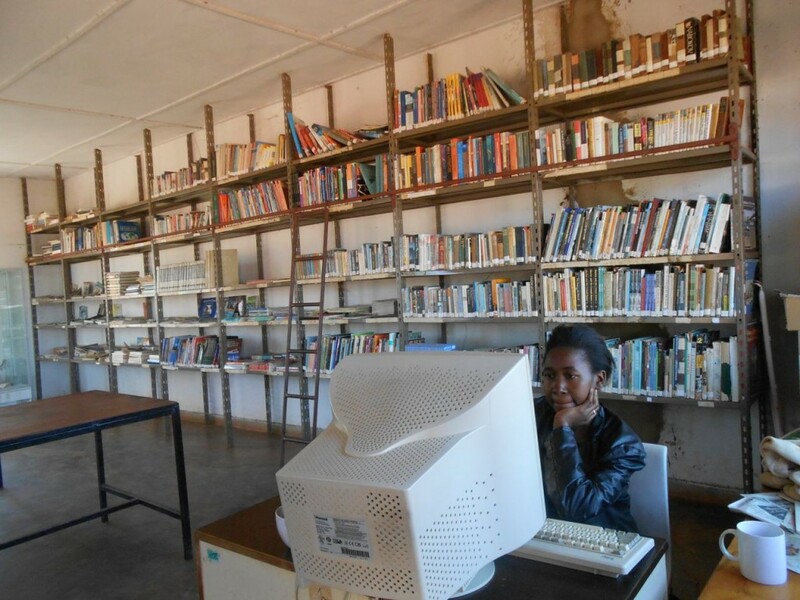 The 40 graduating students of Andiamo Secondary School have asked the management of Andiamo Education Institutions (AEI) to extend the current library. In their speech, read by Triza Kananji, the students said that the present library was inadequate. “With the growth of the school, the library is rather small and we would appreciate if it were extended,” reads part of the Speech. The students have since thanked the management of the school for the bursaries, well furnished laboratories, good diet and extra-curricular activities among other things. 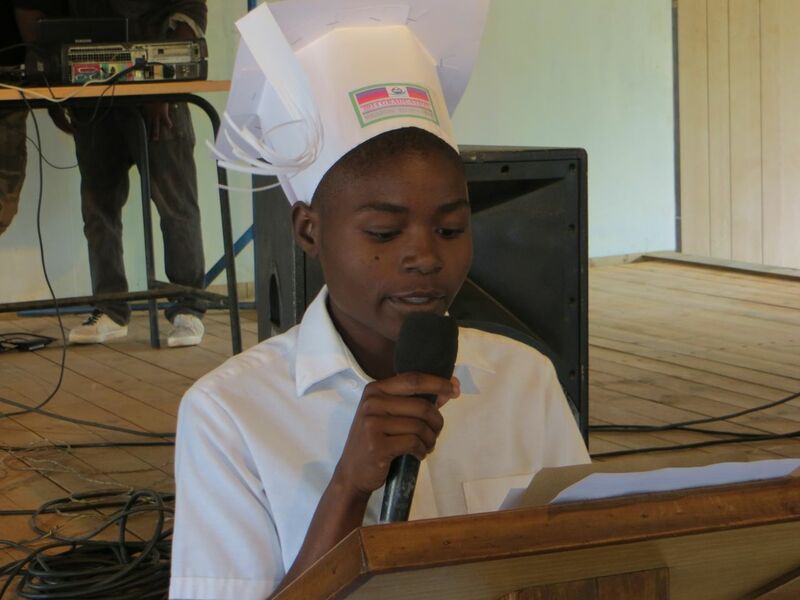 This entry was posted in Education, News from Malawi and tagged Andiamo Education Institutions, Andiamo Secondary School, library, Triza Kananji. Bookmark the permalink.